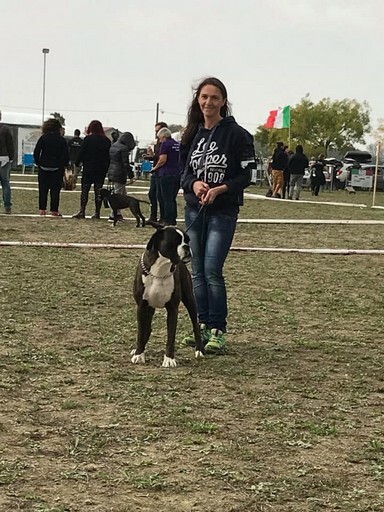 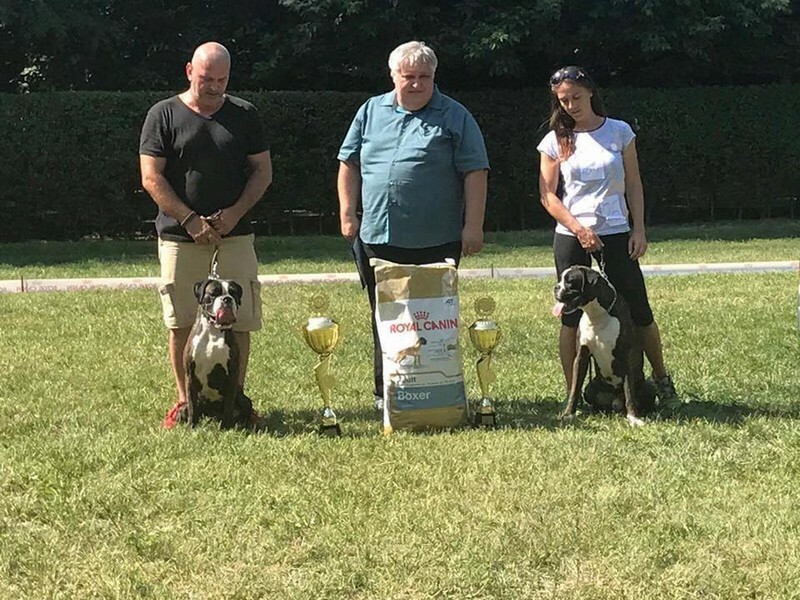 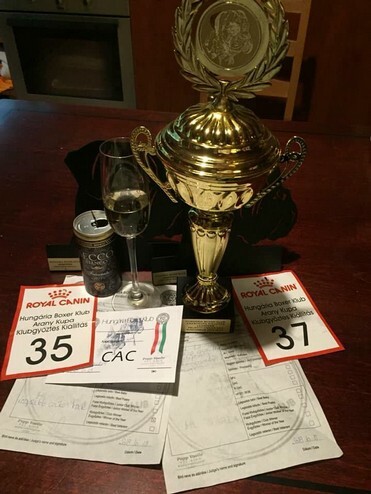 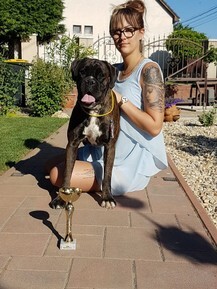 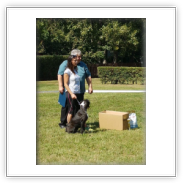 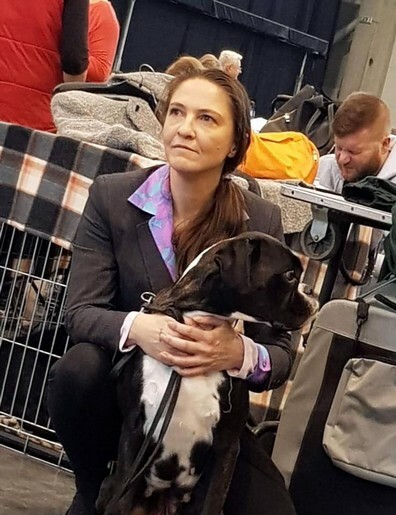 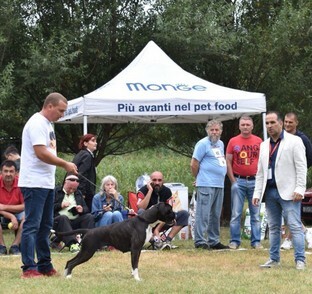 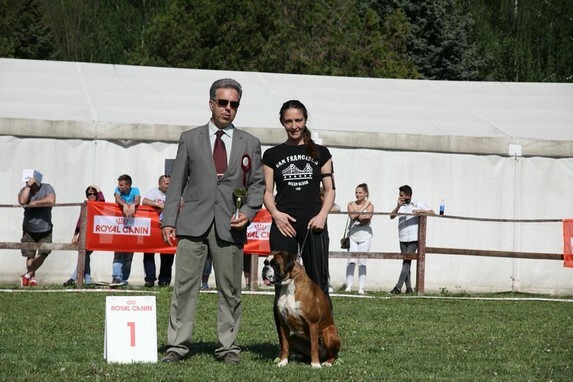 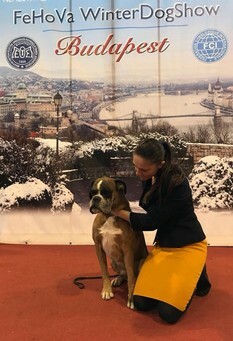 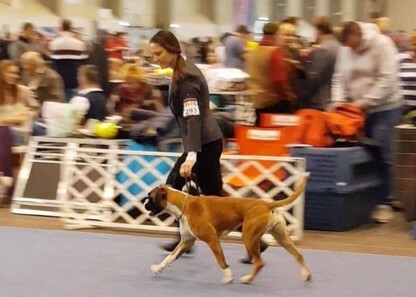 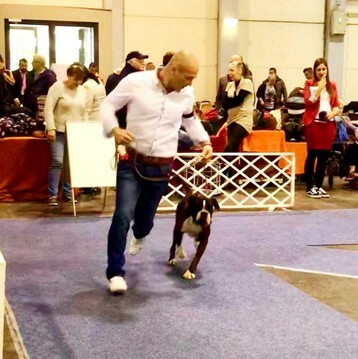 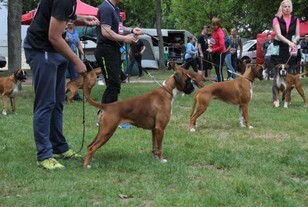 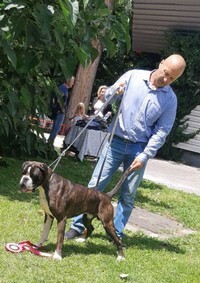 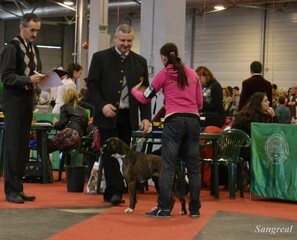 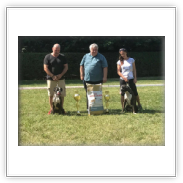 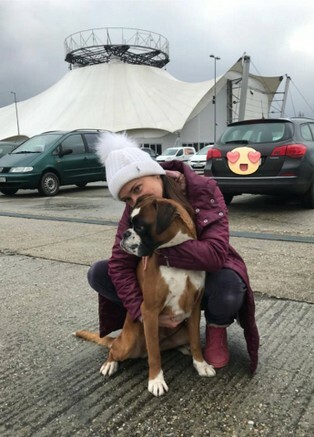 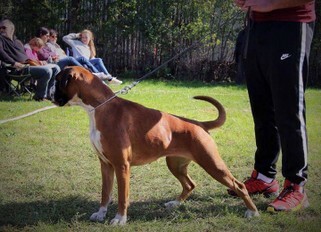 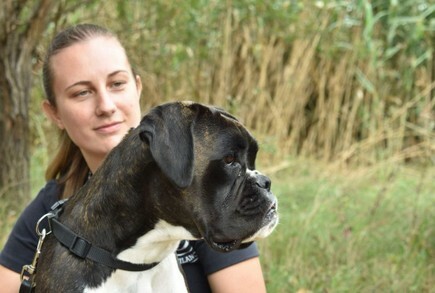 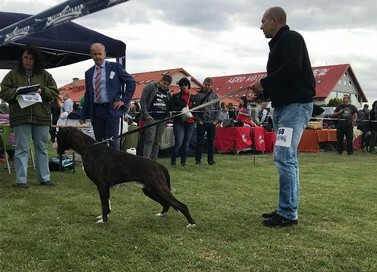 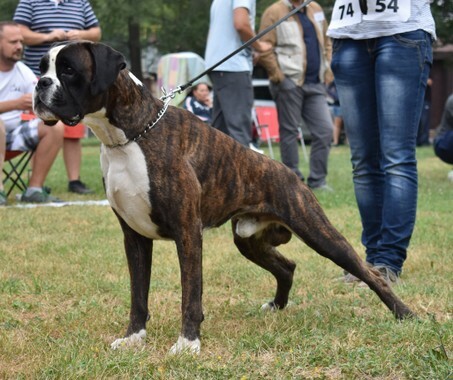 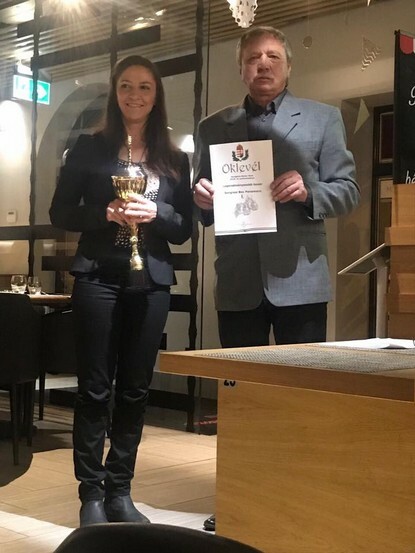 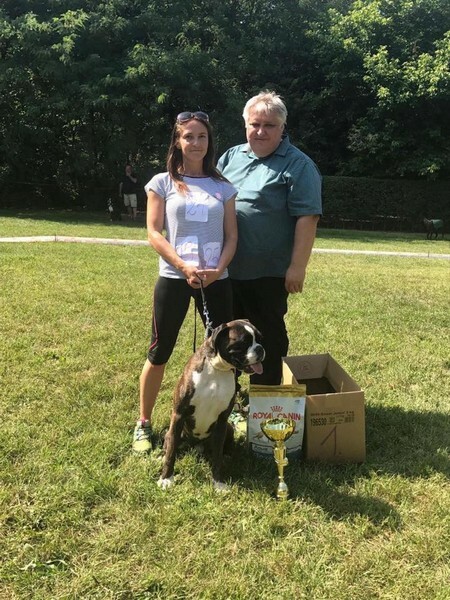 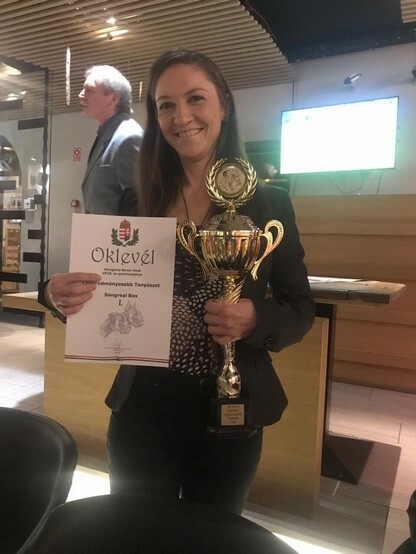 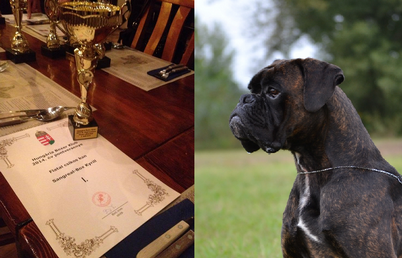 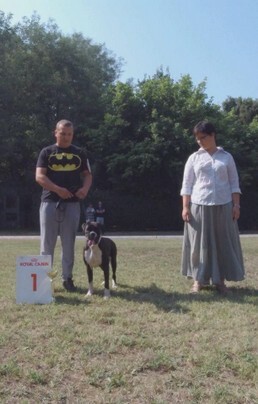 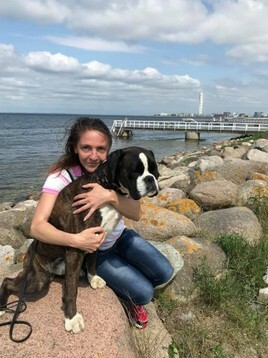 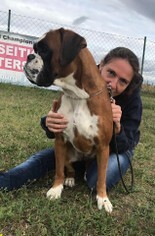 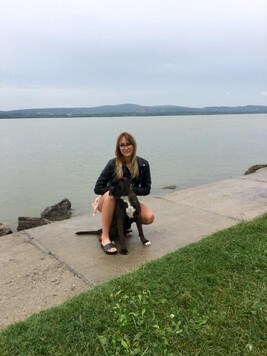 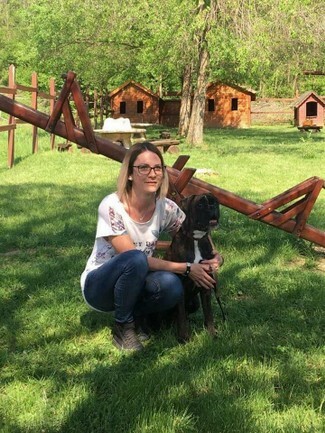 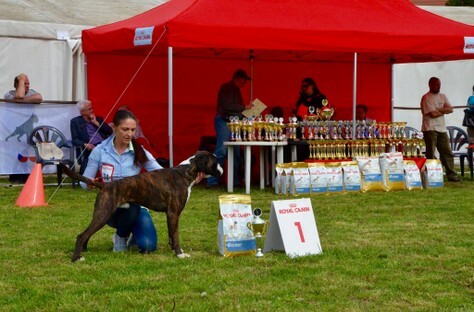 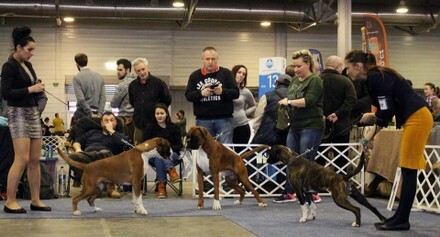 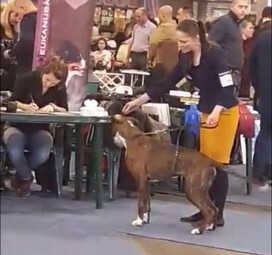 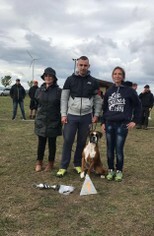 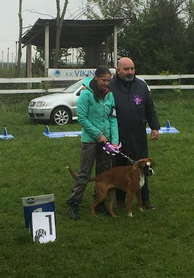 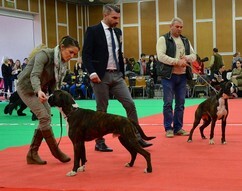 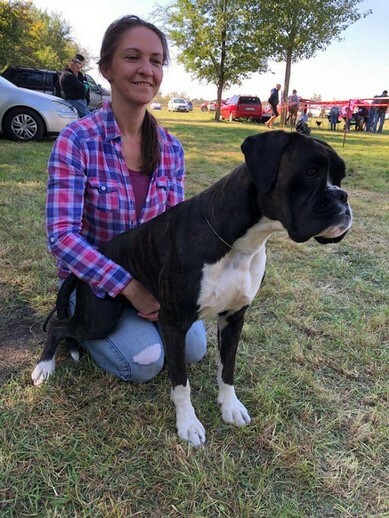 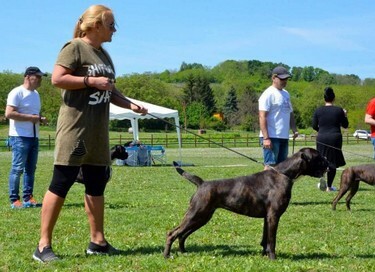 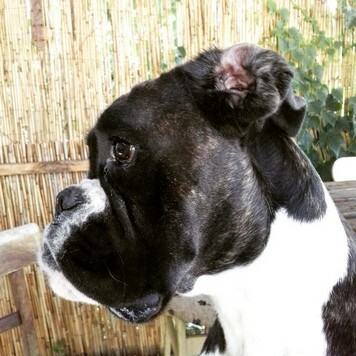 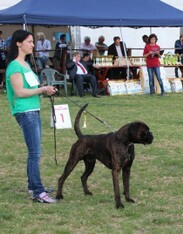 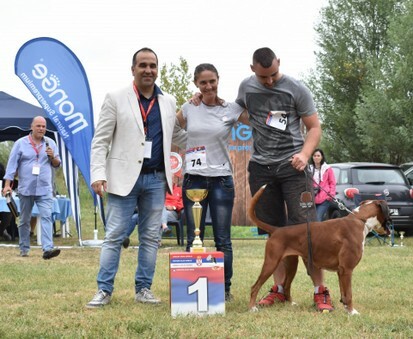 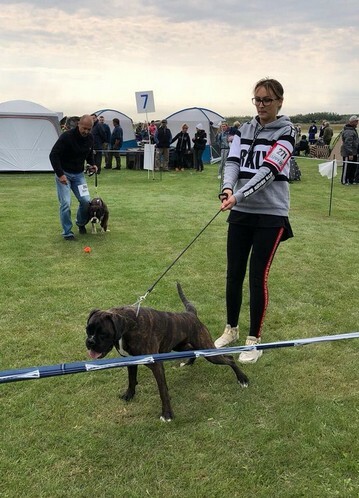 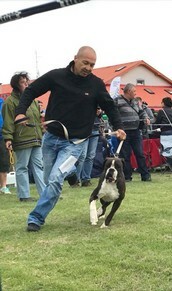 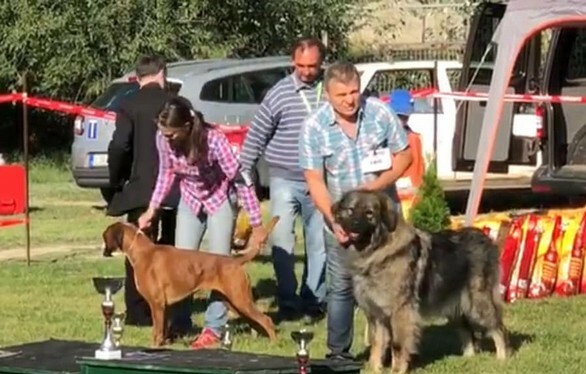 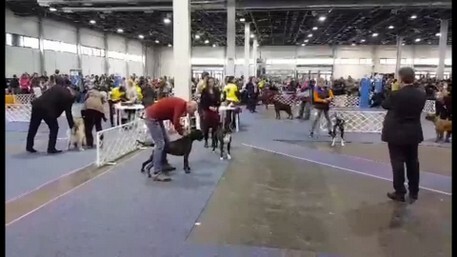 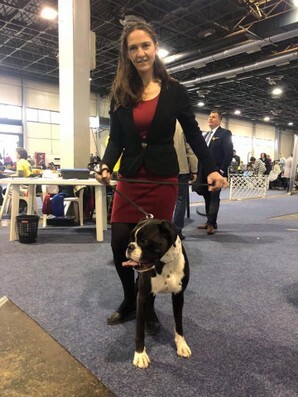 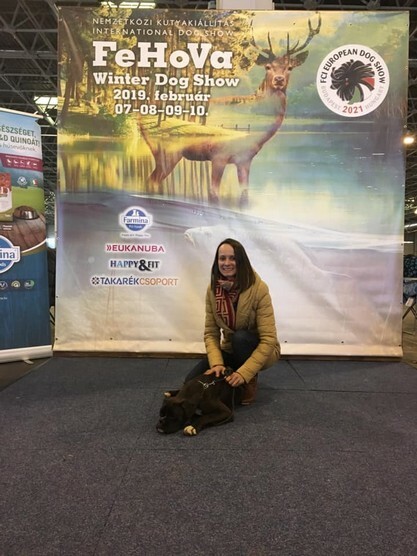 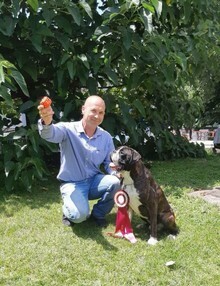 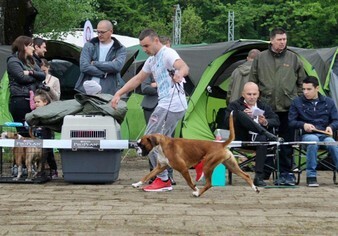 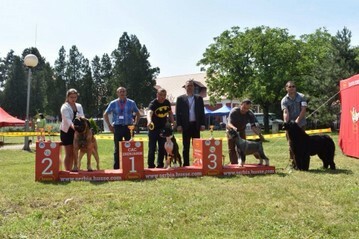 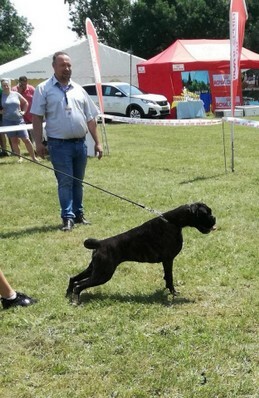 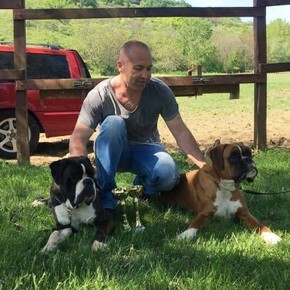 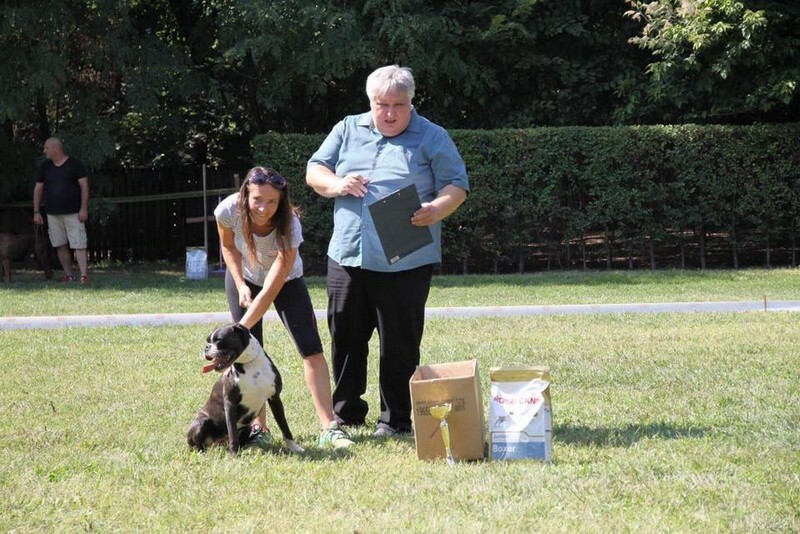 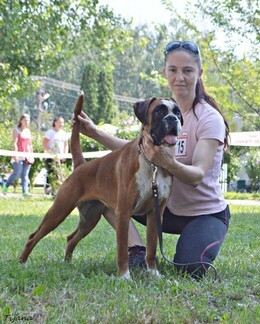 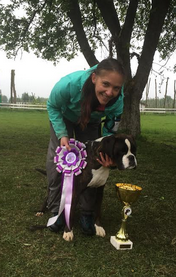 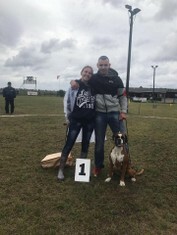 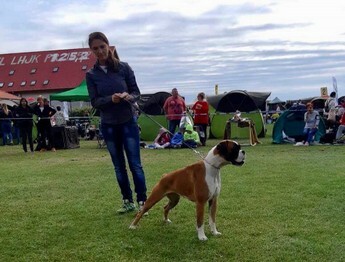 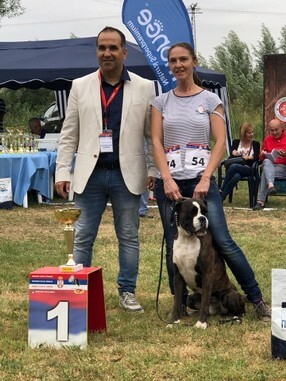 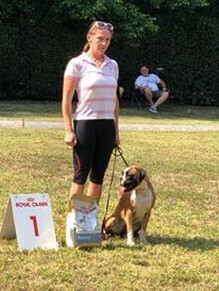 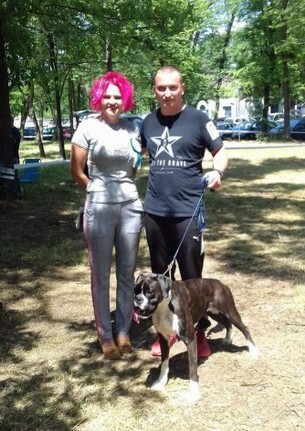 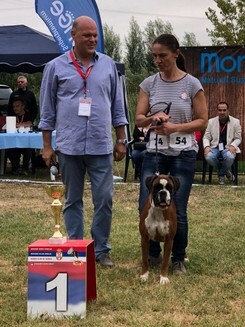 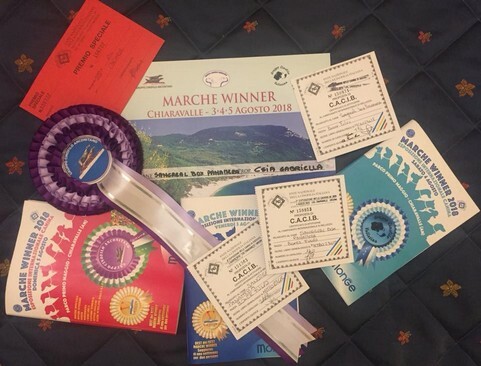 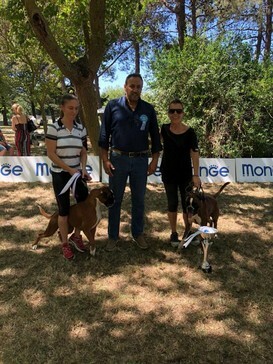 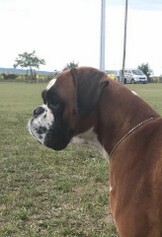 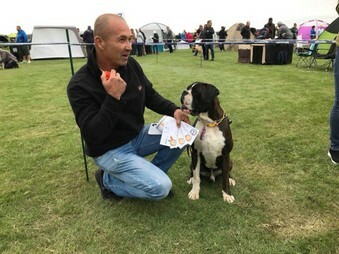 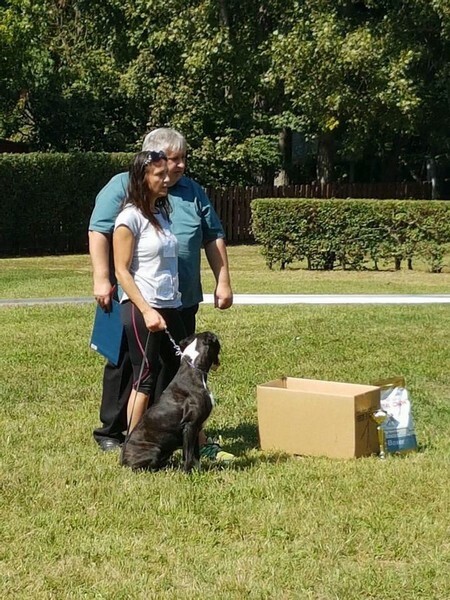 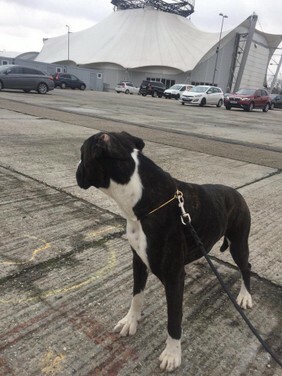 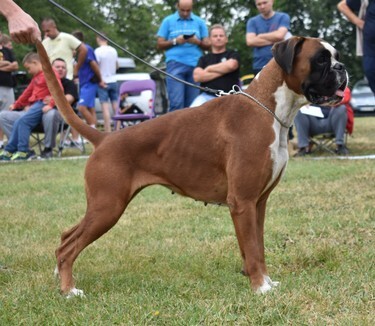 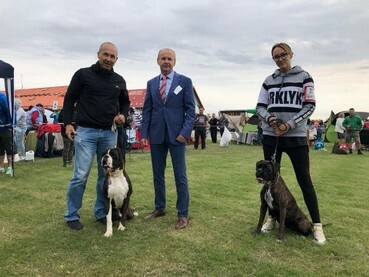 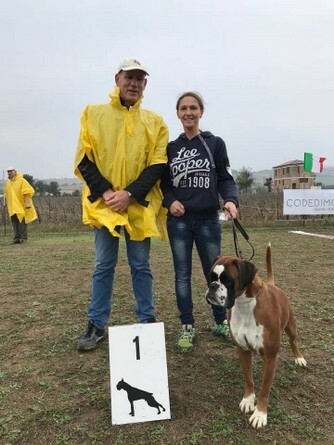 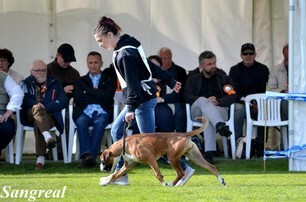 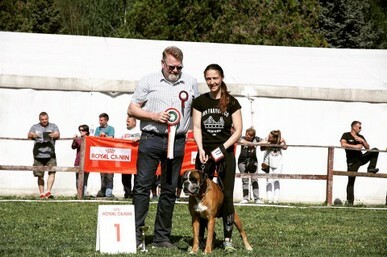 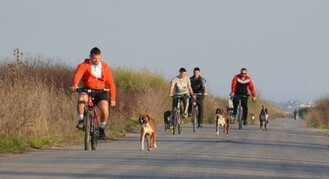 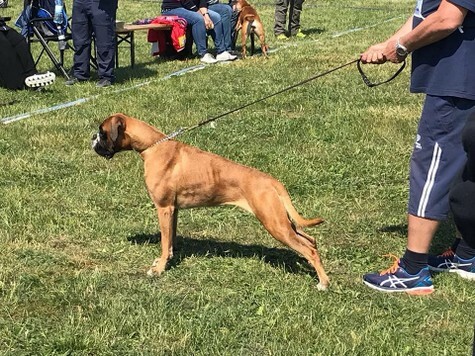 Congratulation to all owners of the dogs breed by us and hereby I would like to say thank You for Your work and presistence and wish all of You lots of succes for the year 2019 also! 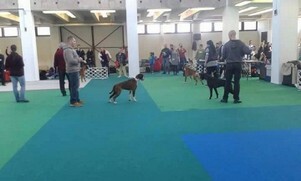 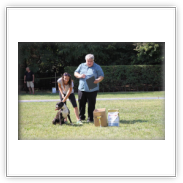 Minor puppy Class Very Promising 1. 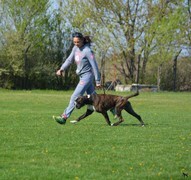 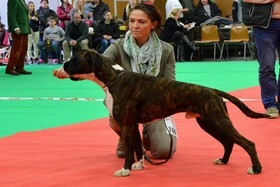 Thanks again for my friend Vladimir Zutic ❤for handling ! 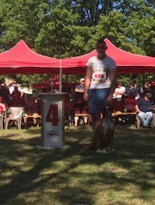 Nolan finished German ZTP and AD under honorable Judgement of Uwe Werner on Saturday . 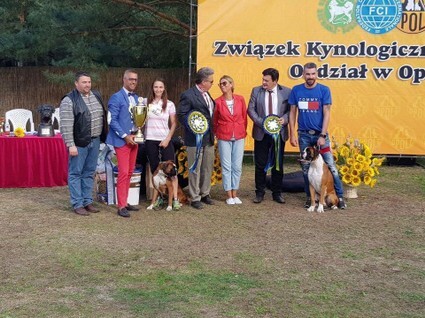 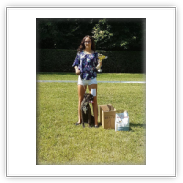 Congratulation to all owners of the dogs breed by us and hereby I would like to say thank You for Your work and presistence and wish all of You lots of succes for the year 2017 also! 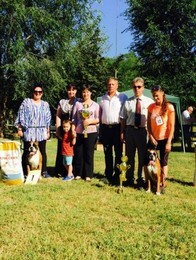 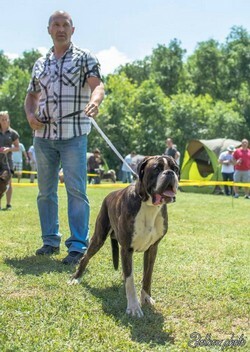 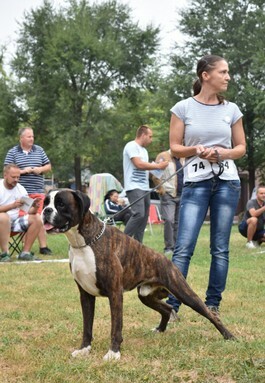 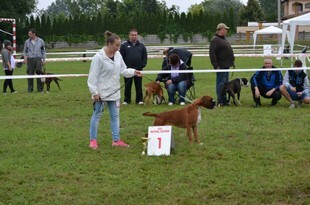 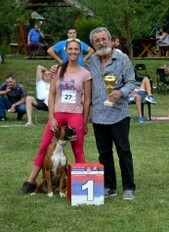 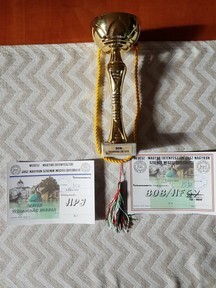 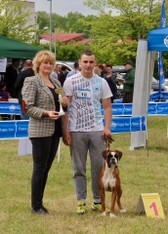 Serbian Jahressieger Show 10 September 2016. 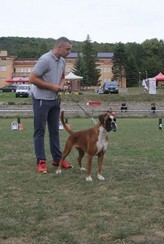 Slovakia Night Gala Club Show 3.9.2016. 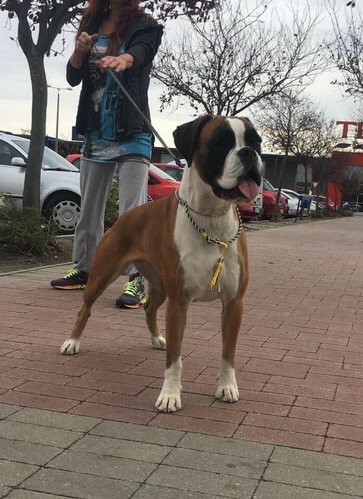 Danke für das Bild Friedhelm Paul :) !!! 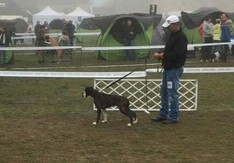 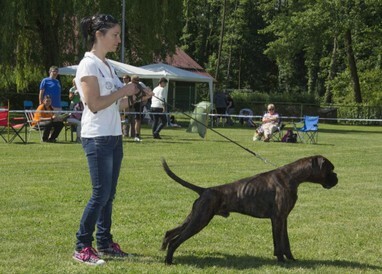 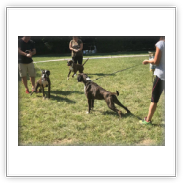 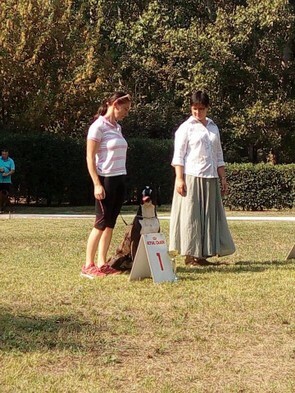 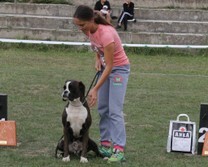 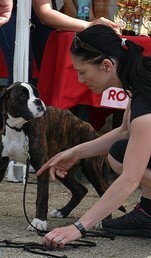 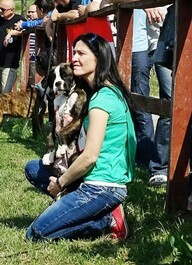 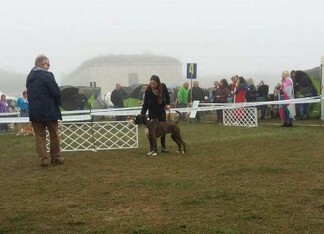 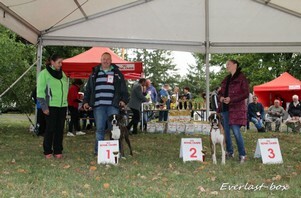 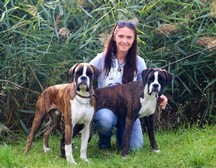 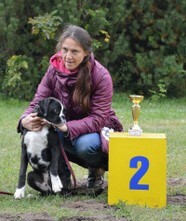 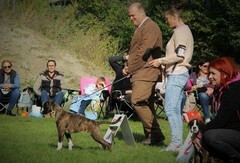 Puppy Class Fawn Females Very Promising 1.
and so many thanks their nice words about Panni. 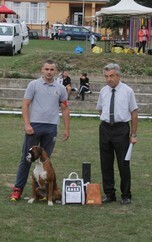 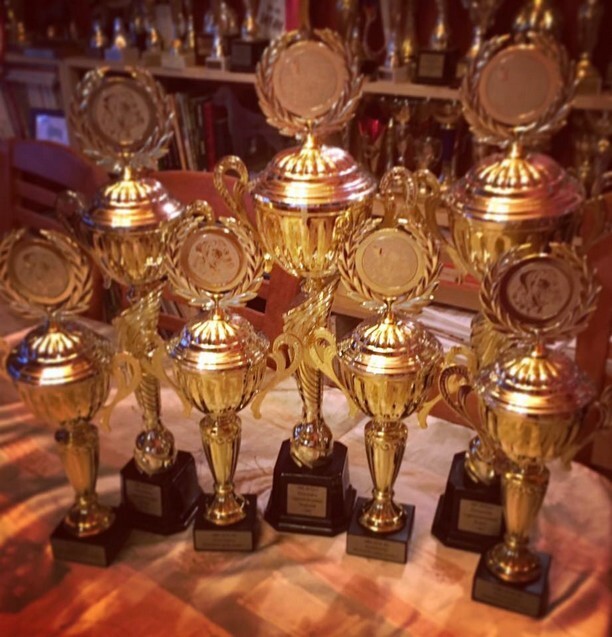 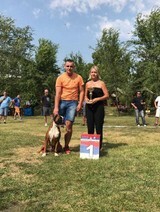 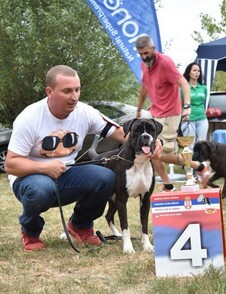 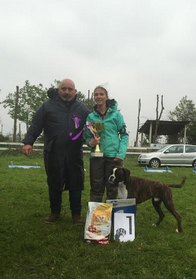 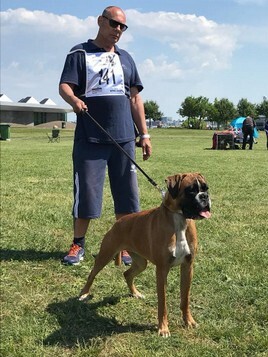 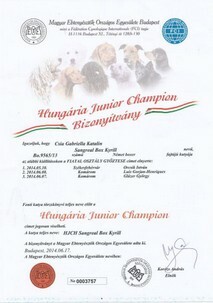 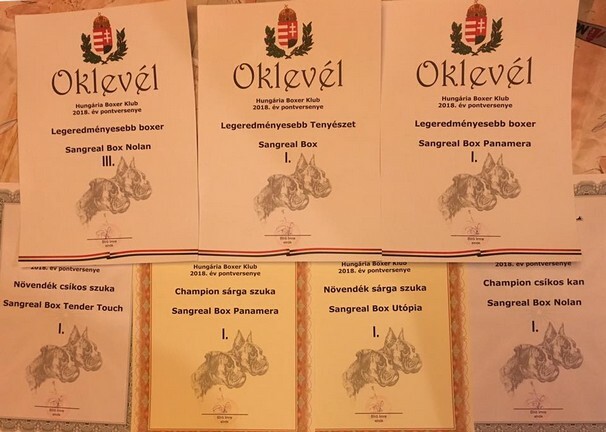 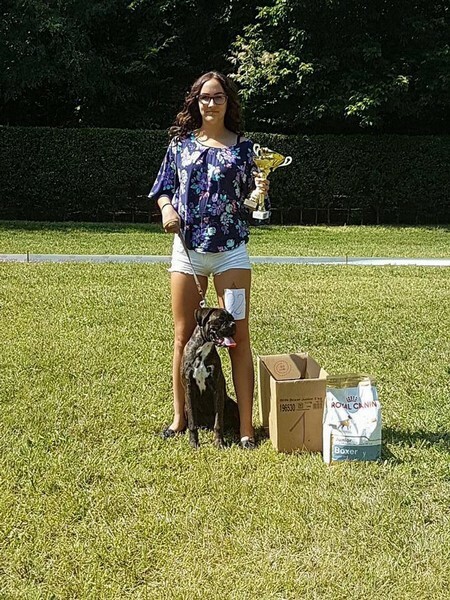 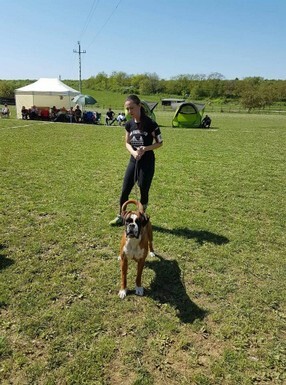 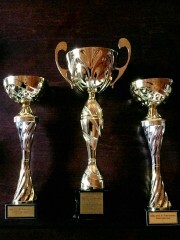 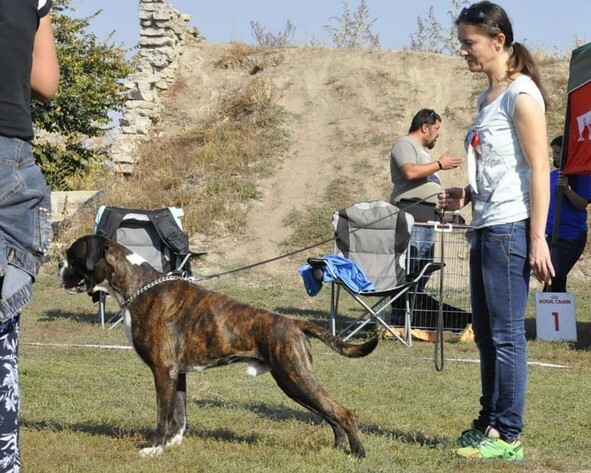 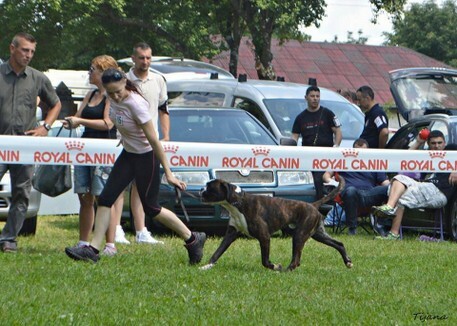 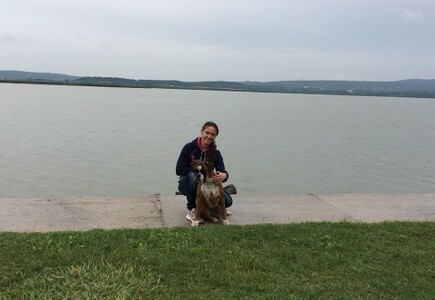 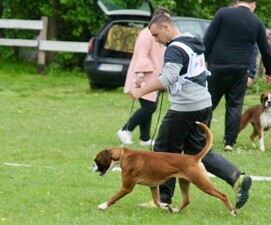 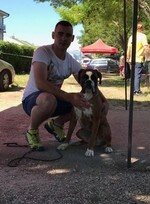 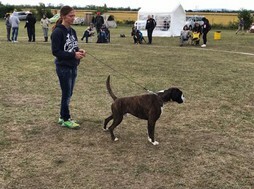 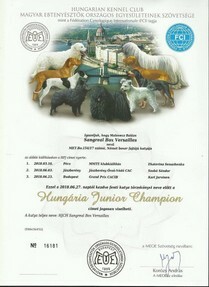 This weekend Nolan is qualified for the Hungaria Junior Champion tittle . 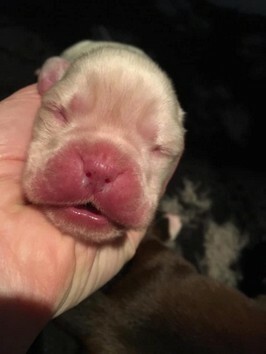 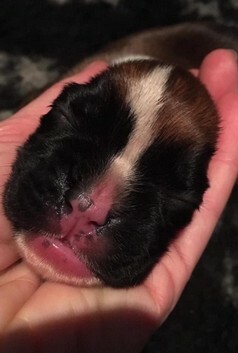 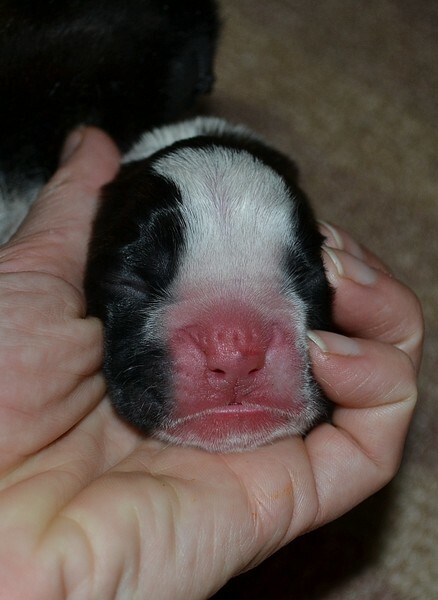 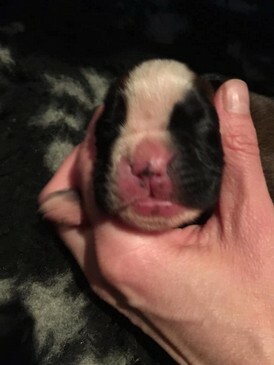 born on 09 October 2015 . 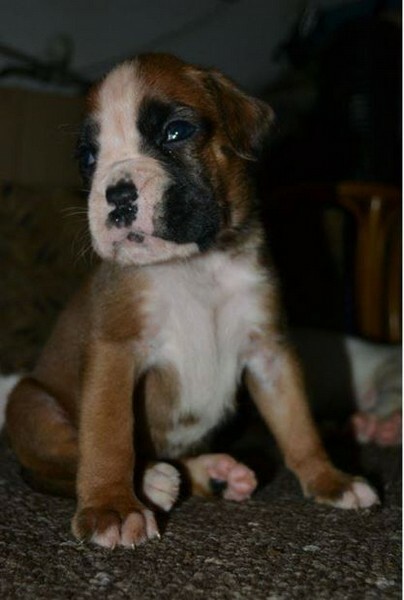 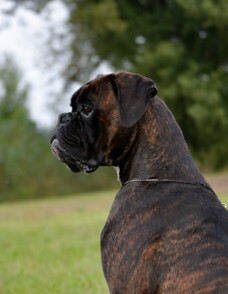 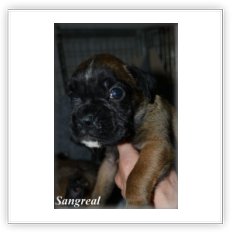 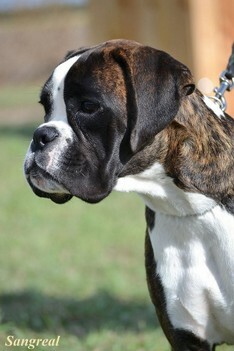 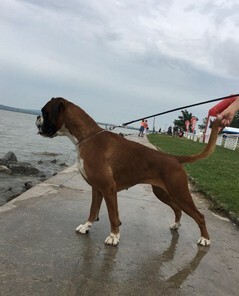 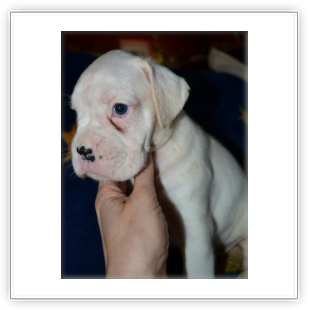 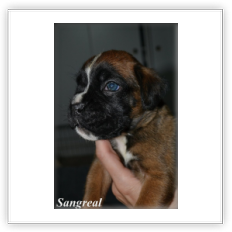 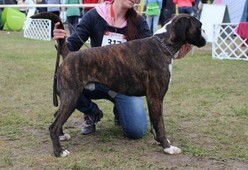 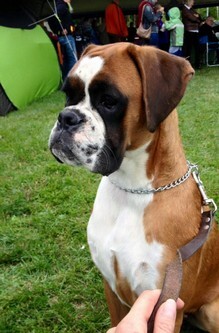 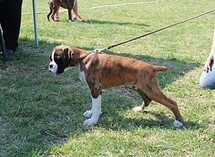 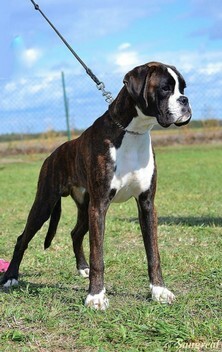 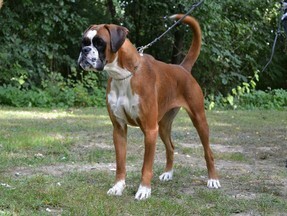 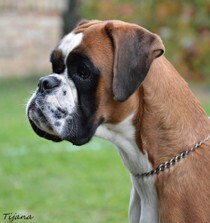 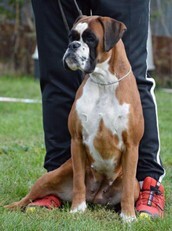 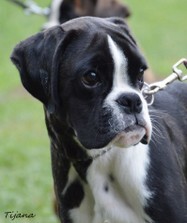 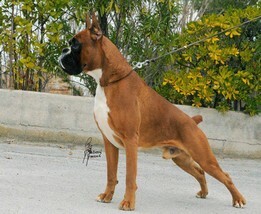 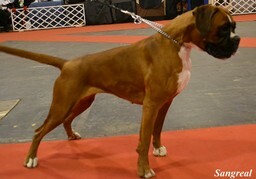 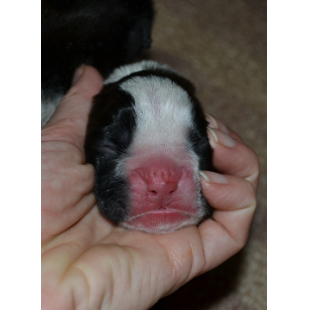 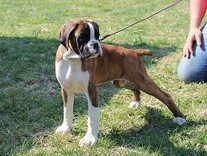 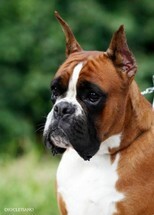 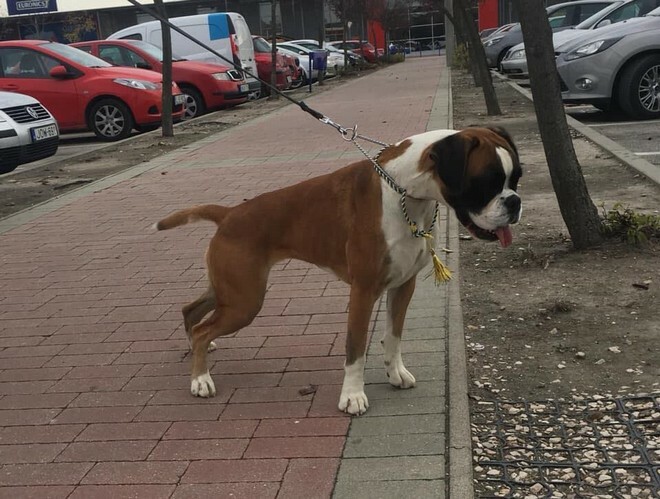 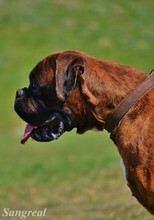 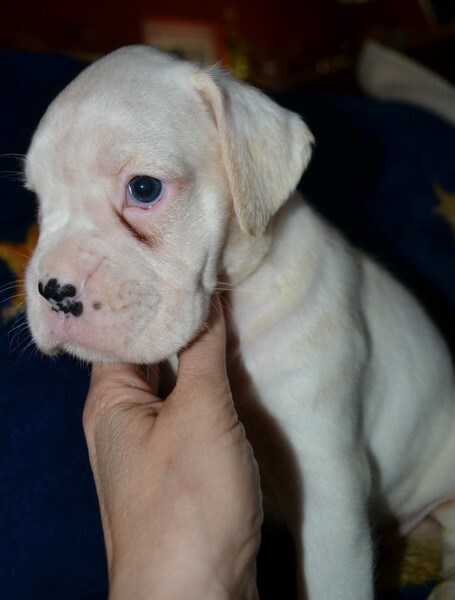 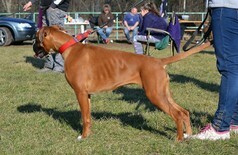 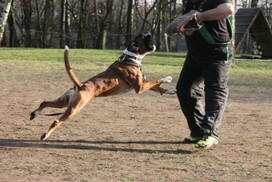 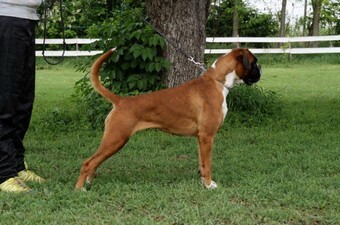 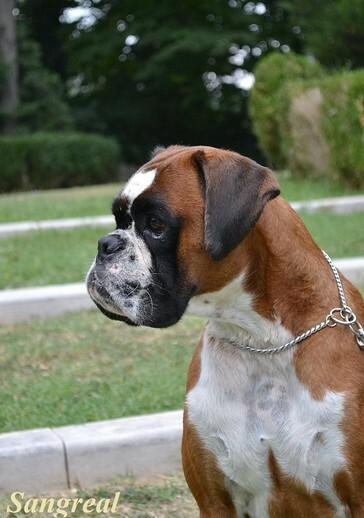 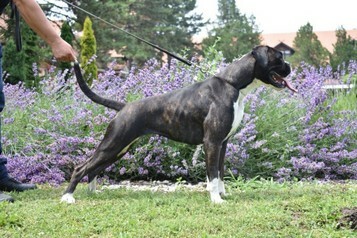 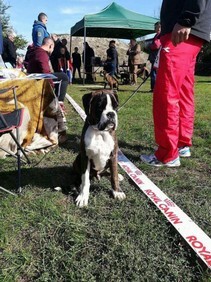 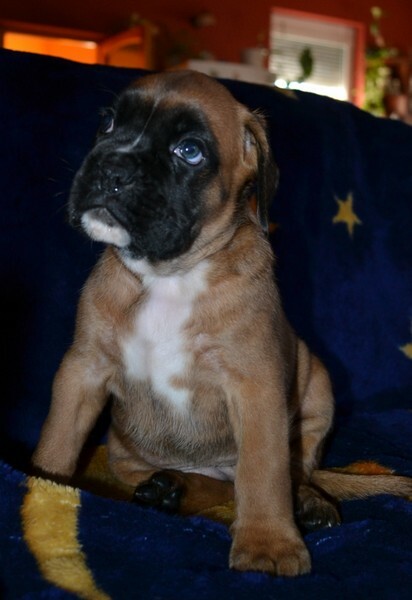 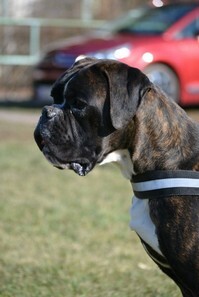 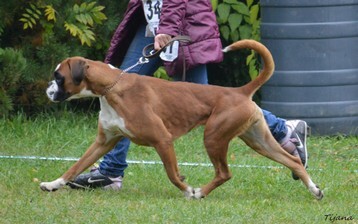 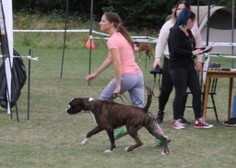 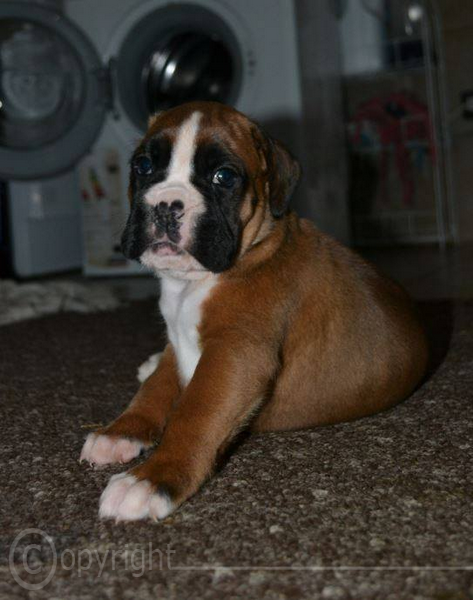 For more info and pedigree please click on the pictures. 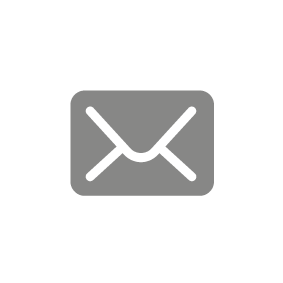 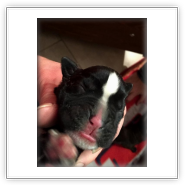 arrived on 09 October 2015 . 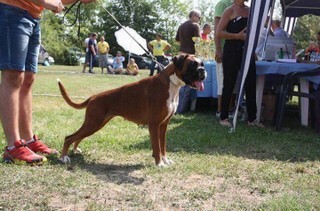 For more info click on the pictures! 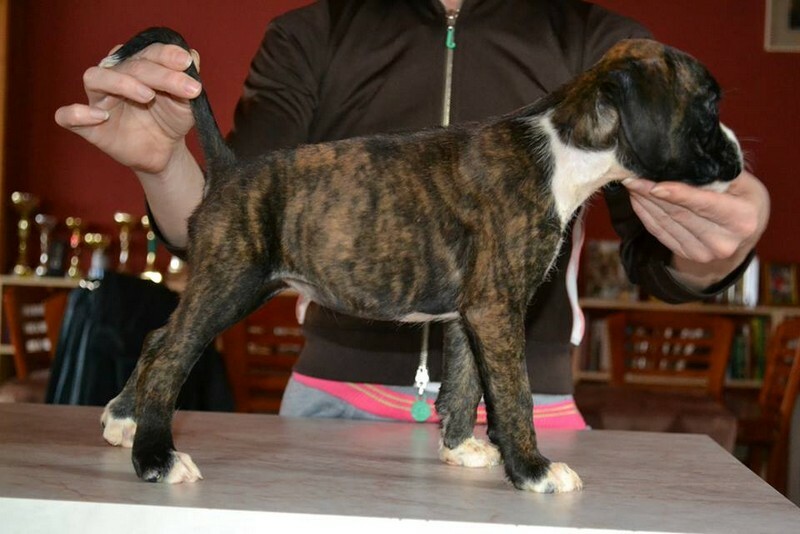 Baby Class Brindle males VP. 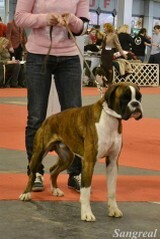 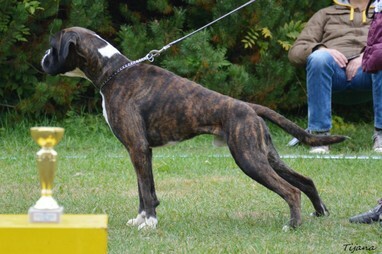 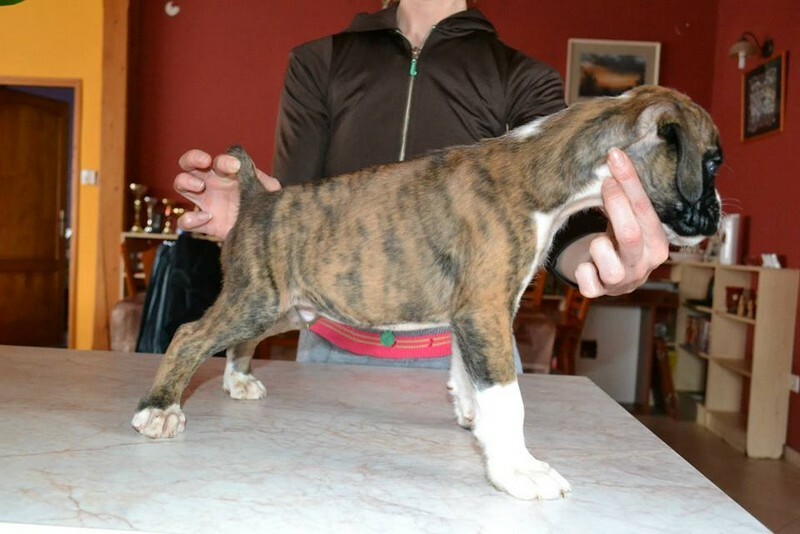 Baby Class Brindle males VP.1. 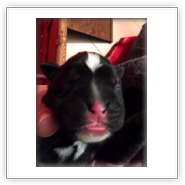 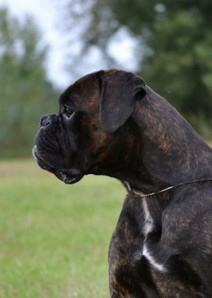 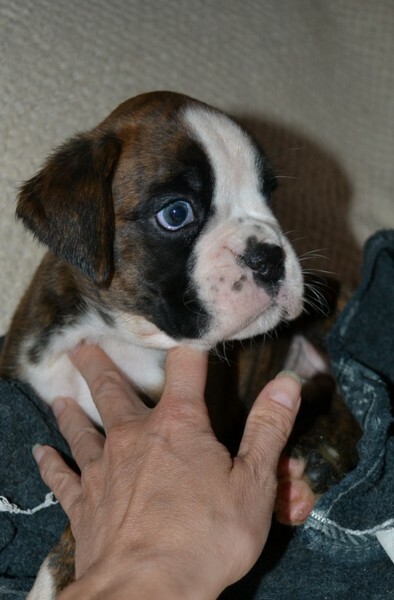 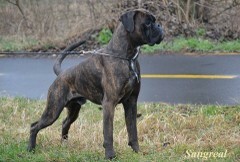 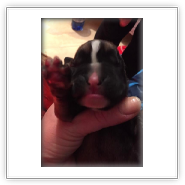 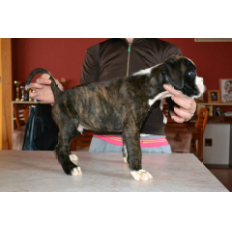 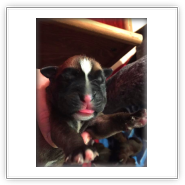 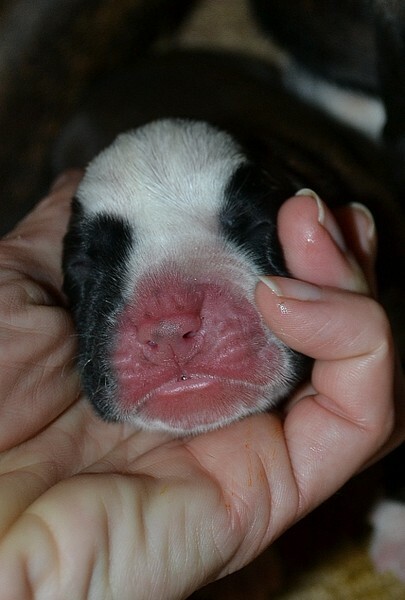 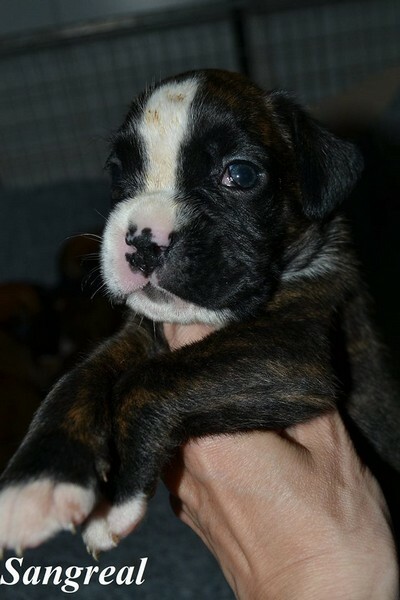 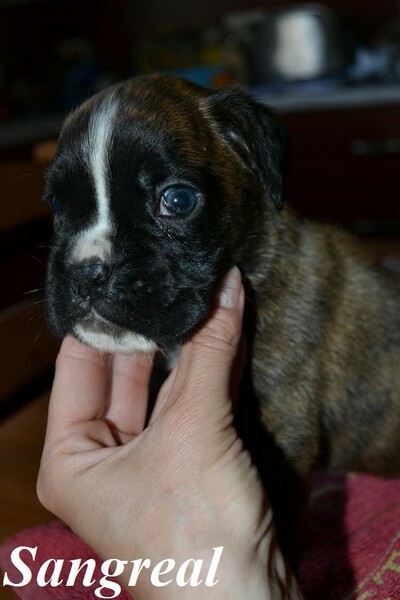 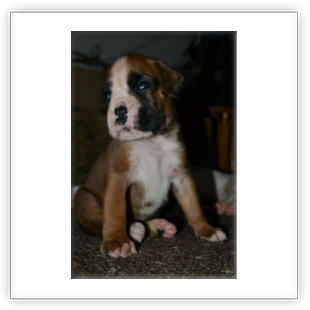 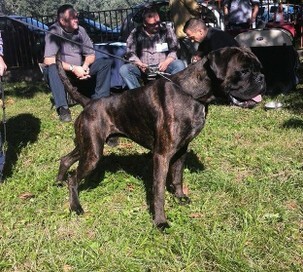 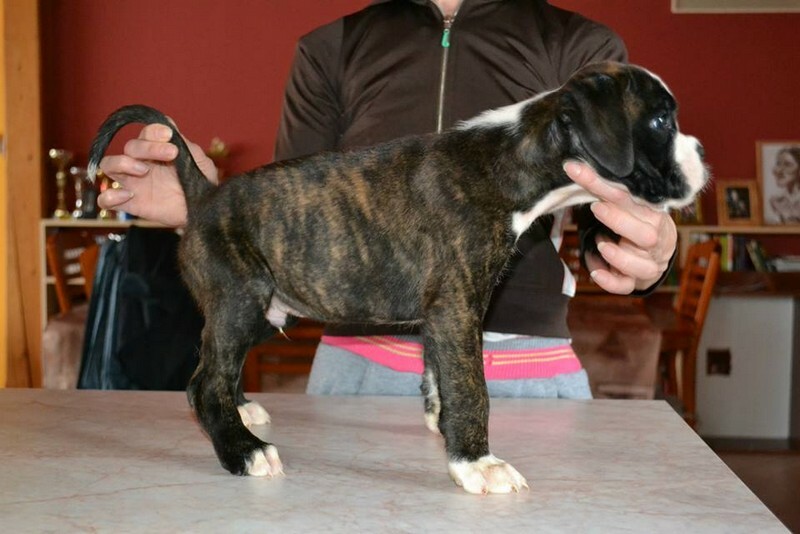 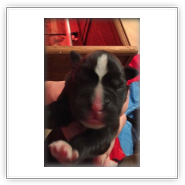 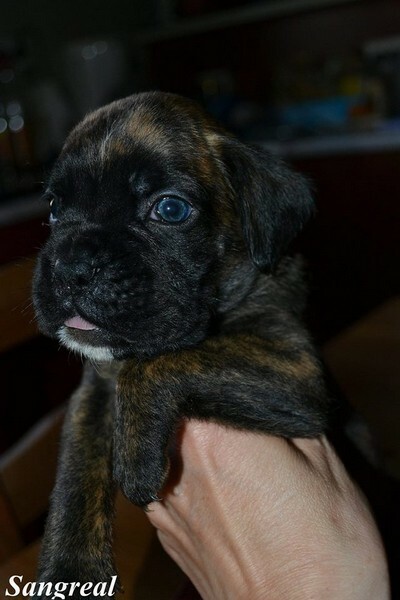 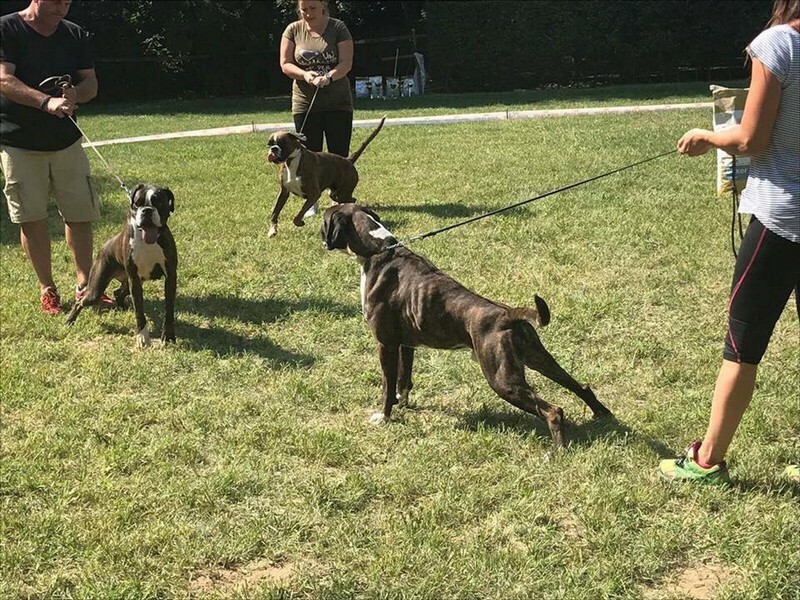 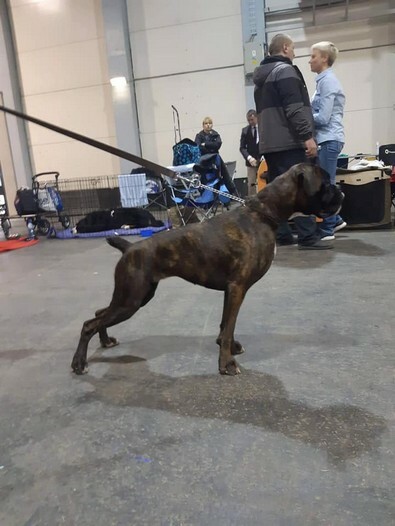 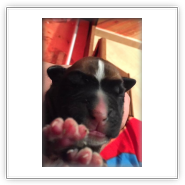 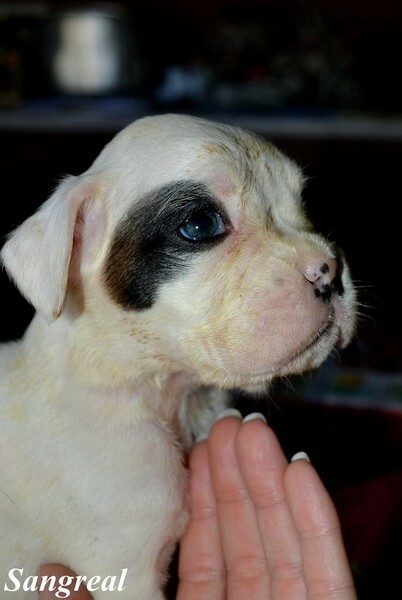 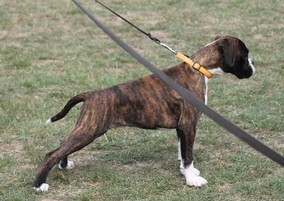 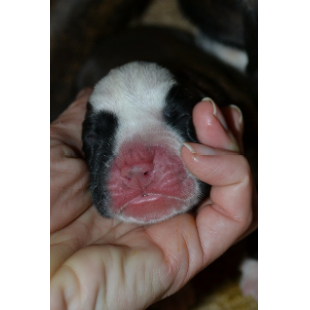 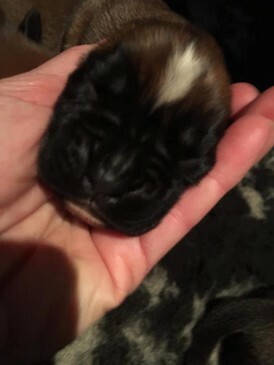 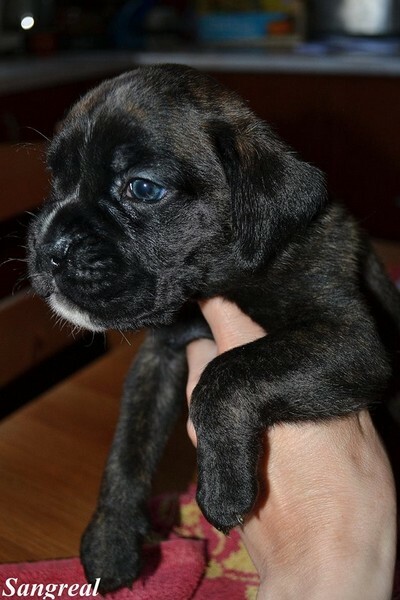 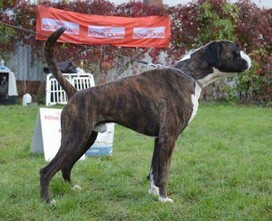 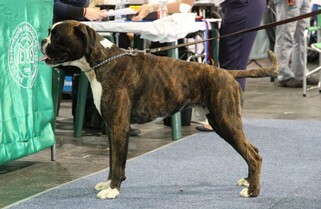 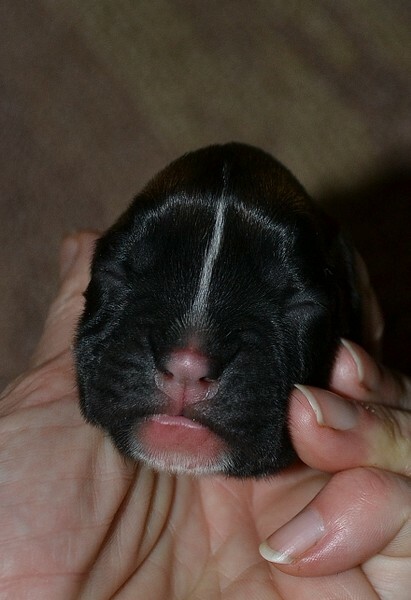 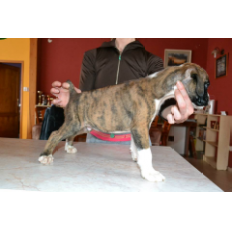 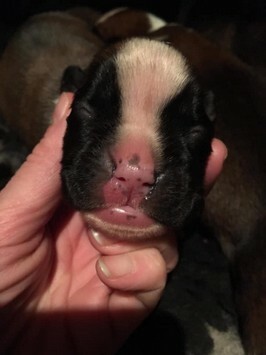 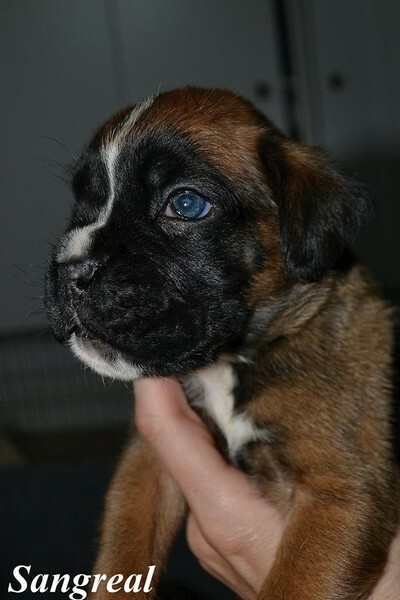 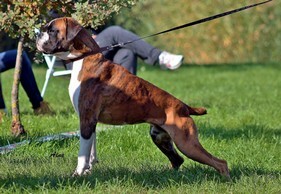 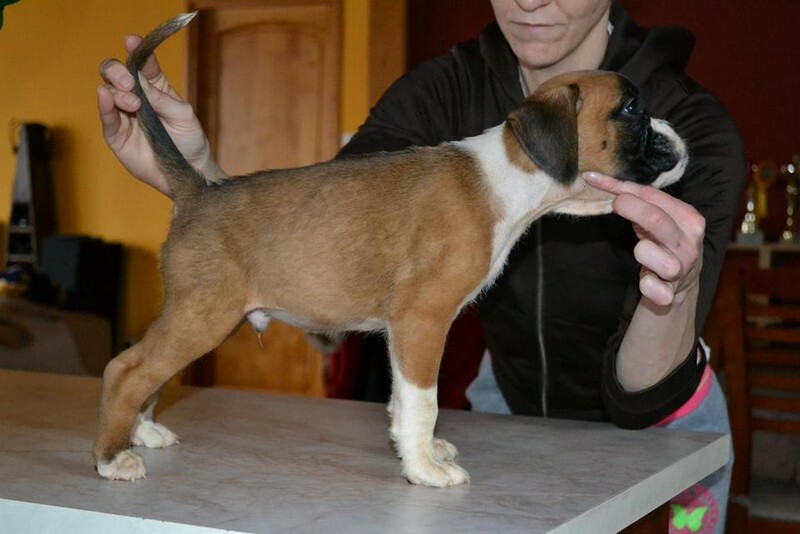 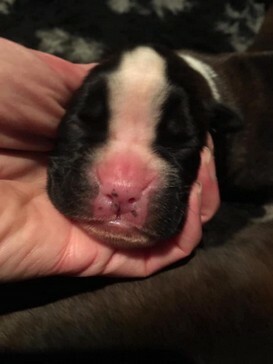 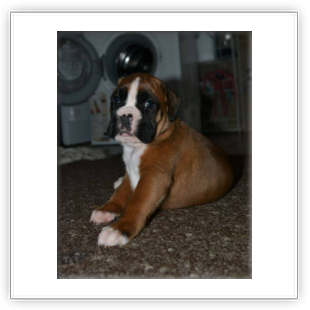 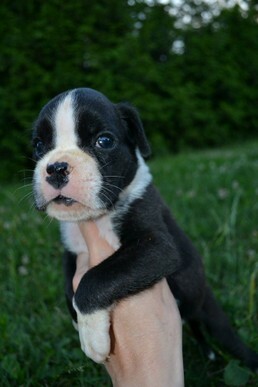 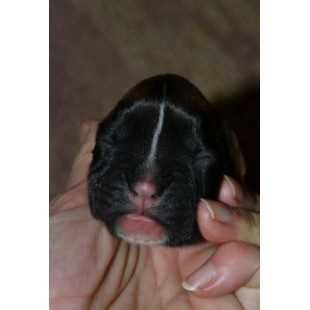 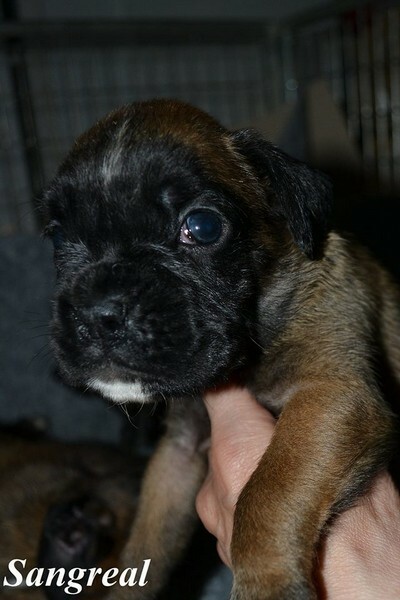 Baby Class Brindle males VP.2. 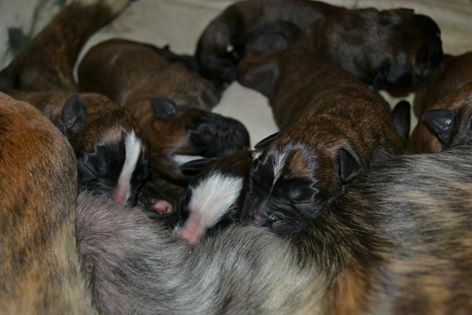 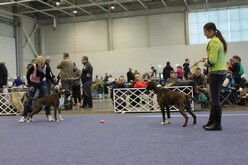 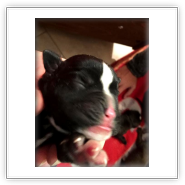 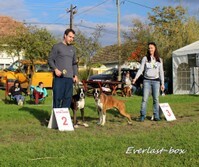 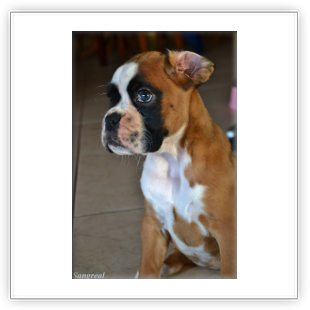 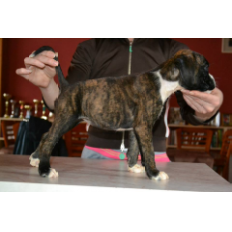 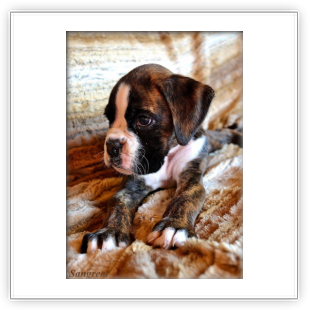 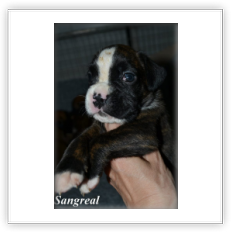 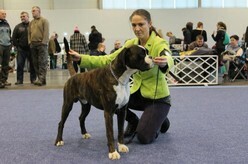 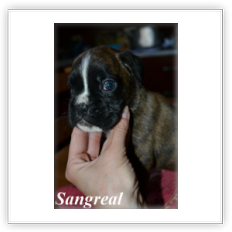 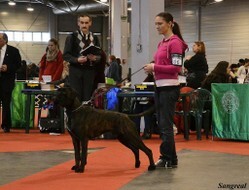 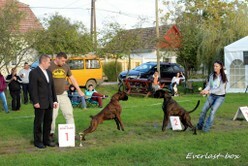 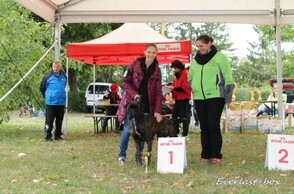 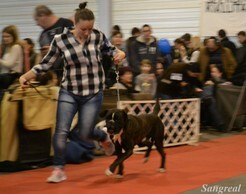 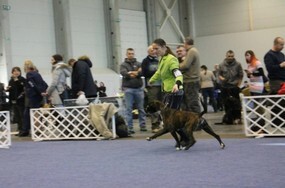 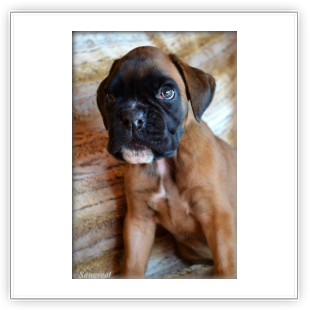 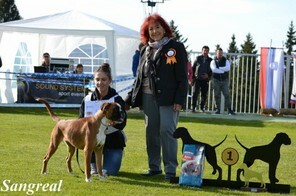 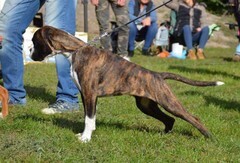 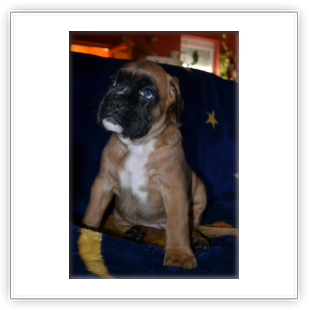 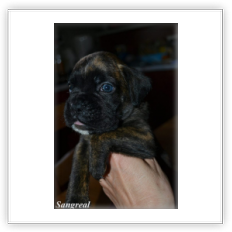 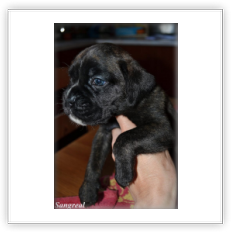 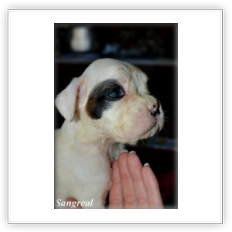 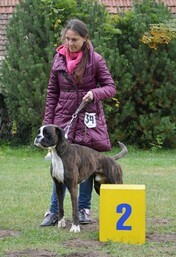 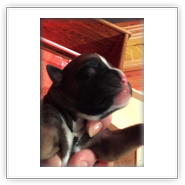 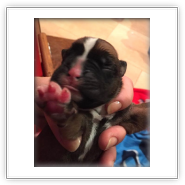 Baby Class Brindle females VP.4.